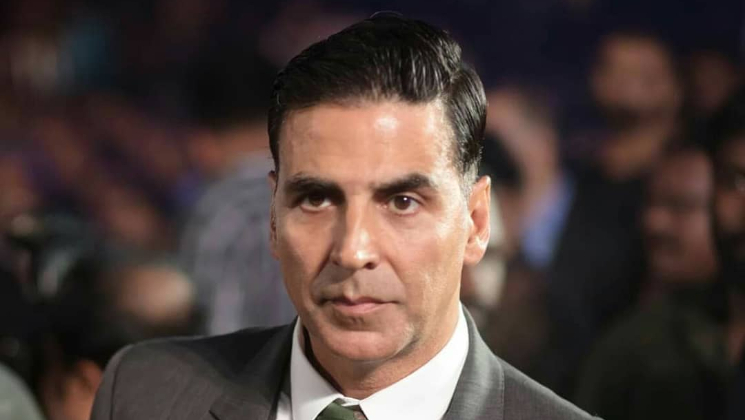 Superstar Akshay Kumar has signed a contract with Fox Star Studios for a three-film deal and the first film to be made is titled ‘Mission Mangal’. The Khiladi who is playing the lead in India’s first space film has taken to his social media handle to introduce the cast of the film. For the uninitiated, with the successful launch of the space probe on November 5, 2013, India became the first Asian country to reach the Mars orbit and the first country in the world to do so in its first attempt.